The cutting board is one of the most essential utilities in almost every kitchen around the world.They provide convenience towards the preparation of the wonderful meals we love to cook and serve to our family and friends. Today we are bringing to your attention the best cutting board collection for your kitchen that you don’t want to miss on, especially if you enjoy your time spent on culinary activities. For years the traditional cutting board has been made of wood and it has stayed as a cornerstone in the culinary industry for so long it would be difficult not to start with them. We want to present our ideas for the best bamboo cutting board products available today, as well as some other wood variations that you might prefer. Have in mind that you should get informed on how to take care for such boards since they require a bit more attention than the other categories. 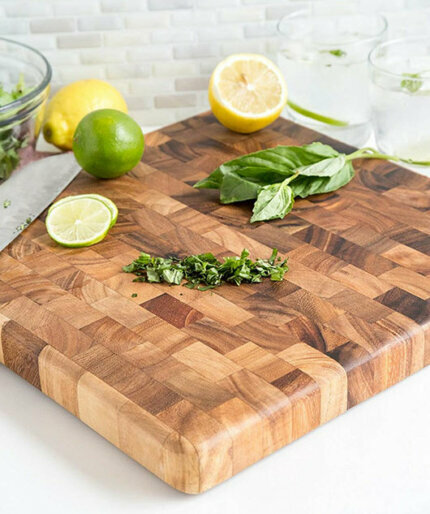 The first option has proven to be one of the best cutting boards for your kitchen due to the thousands and thousands of positive customer reviews on the web. This natural looking board is not only knife-friendly but also very functional and stylish. It has a juice groove and soft edges for maximum drip protection and preventing possible liquid spills. 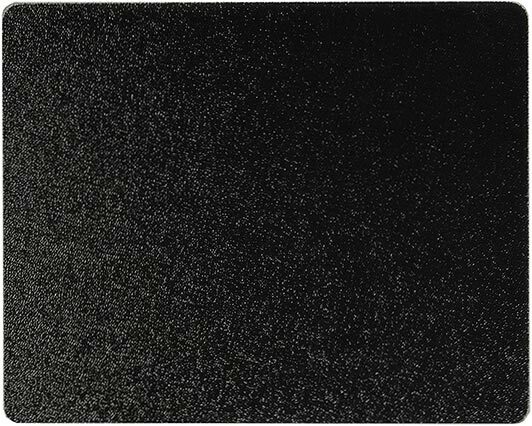 It offers a lot of surface space since it is very spacious (18 x 12.5 x 0.7 inches), but is not that moderately light at about 3.3 pounds. 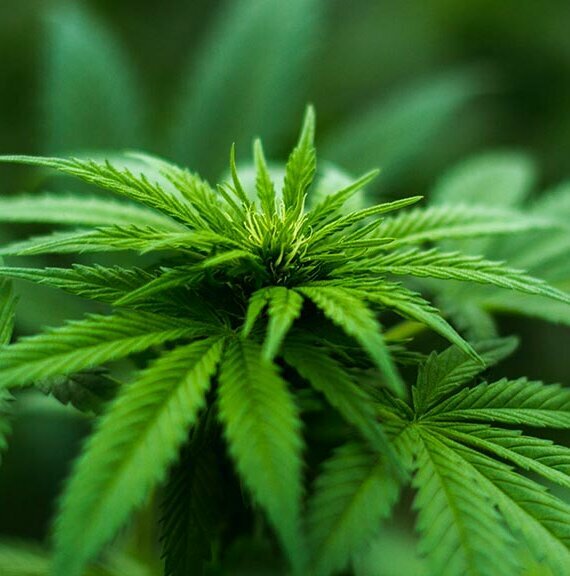 The materials come from sustainably harvested bamboo which does not contain any harmful chemicals and pesticides, and has anti-microbial properties as well! 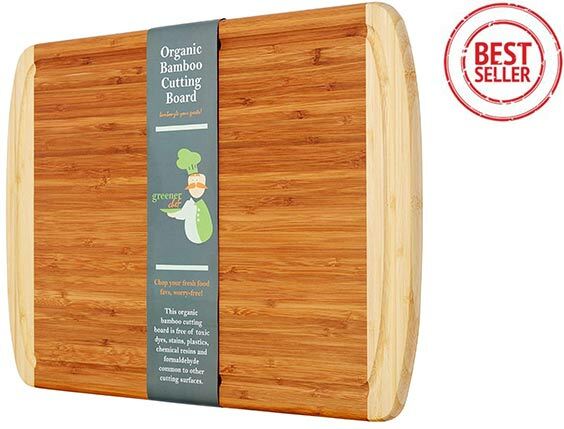 With its two-tone design this heavy-duty Bamboo cutting board would look perfect in most kitchen settings and best of all its manufacturers offer life-long replacement guarantee! As mentioned earlier do make sure you read about how to take care for bamboo cutting boards and their proper maintenance. This Sonder Los Angeles large wooden board is quite versatile in its usability and at the same time really thick and convenient for daily use. This model is quite solid too (16 x 12 x 1.5 inches) and has a few built-in functions that are simply amazing, making sure you’ll never need to worry about spills with the deep juice grooves. With a reversible design it offers a cutting surface and when flipped a serving tray side with an engraved well to place crackers, chips or bread. The handles make it easy to carry around with a better grip. The eco friendly Acacia wood when treated properly is very lasting and beautiful looking. 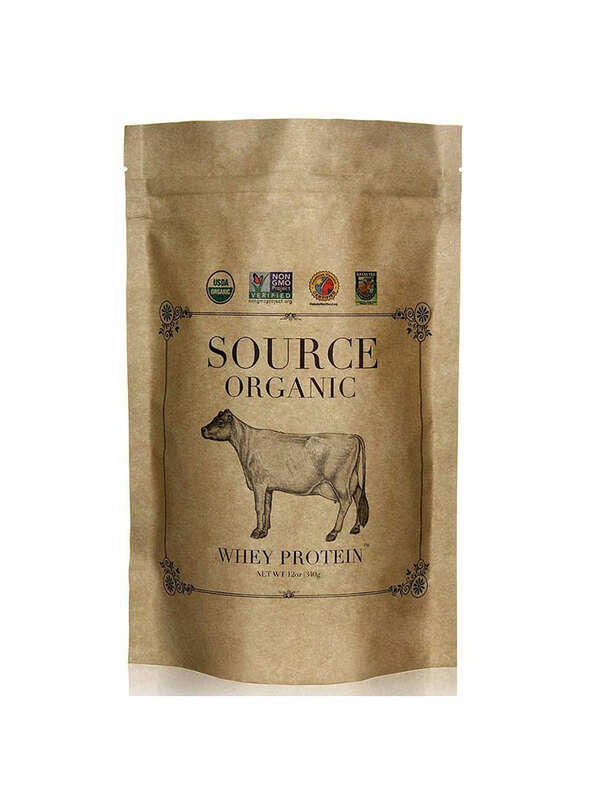 The packaging on this product is of very high quality, making it perfect as a gift for different occasions or family holidays. Overall, an item that is both practical in the kitchen and attractive on the table to impress dinner guests with. When you draw the line, there are more than one good reason as to why this model is one of the top cutting boards for your kitchen that you may possibly find. Large (17’’x12’’x0.8’’) Medium (15’’x10’’x0.8’’) Small (12’’x8’’x0.8’’) and included in the set is a unique Holder (7.4’’x5’’x2’’) to specifically fit them all in one place giving the set a stylish and even artistic element. Furthermore, the elegant design is combined with functionality and high quality materials. Bamboo is a knife-friendly material and also does not absorb liquid easily, which actually goes into the juice grooves that are available on all of the three sizes. There is no coating whatsoever and you need to know how to clean a bamboo cutting board once per month with food-safe oil to fully maximize the long-term usage of such products. It’s really one of the best cutting boards you can possibly find. Among the best cutting boards for knives due to its end grain material it has minimal wear on both the cutlery and the wood it is made of. This board has a square shape (14 x 14 x 1.25 inches) and very rich and vivid colors that would not fade away due to the design intended for longevity. 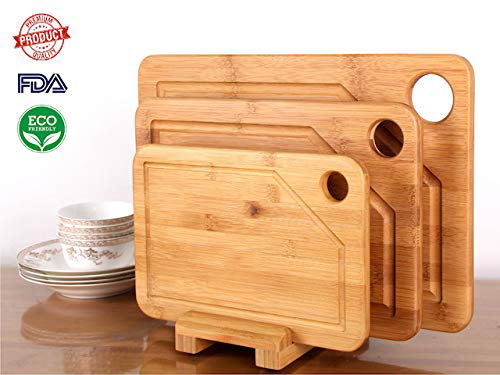 It serves both as preparation station and serving board for all your special kitchen-related needs and ideas. Wash with warm running water but do not soak wooden cutting boards and never wash them in dishwashers. To dry just prop it up on the counter and allow it to vent out. To protect it you should apply oil regularly in order to prevent cracking and preserve the wooden texture. Because of its interesting mini square pattern and exceptional durability, this one definitely deserves a spot in our cutting board review guide. 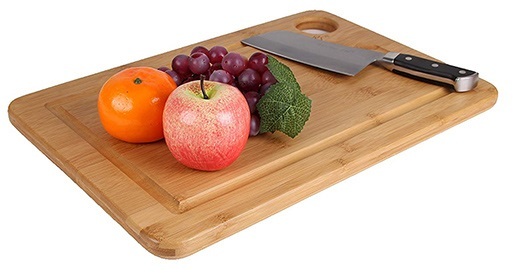 With its exceptional quality and high popularity, this board ranks quite well as it is rated side by side with leading products in the best bamboo cutting board category. 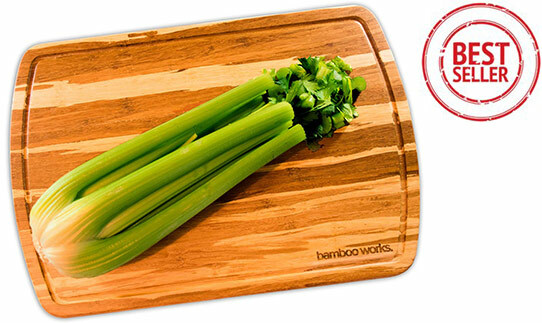 According to the manufacturer: Bamboo Works, their product is the highest rated bamboo cutting board on Amazon! It is all natural and looks simply great with the stripe design and soft edges. With its antibacterial properties it assures to provide your family with a safe, eco-friendly and reliable kitchen accessory. 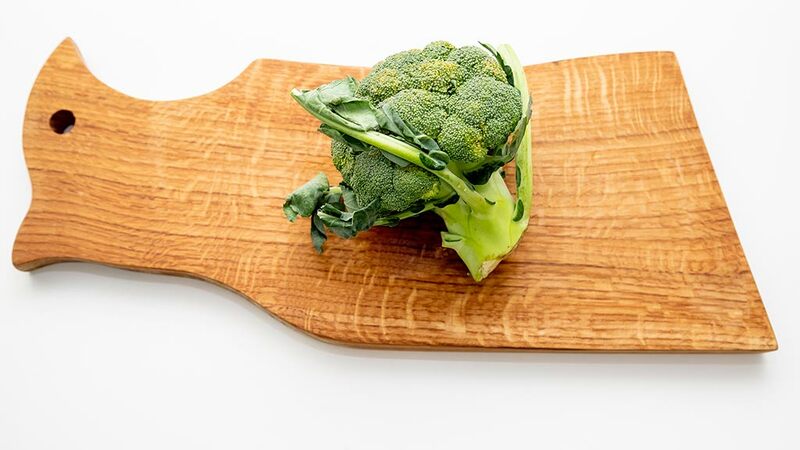 This wooden cutting board is made of Masonite Bamboo, which is one of the strongest strands of hardwood out there. Durable and thick (18 x 12.5 x 0.7 inches) it weighs at 4.4 pounds making its use a really solid and stable experience that just feels right. The Tiger stripe design stands it out as a personalized wooden cutting board with each unit coming in different pattern, which makes it a unique gift that would be used for many years and remain with vivid color and appearance. Looking for an amazing wedding gift? 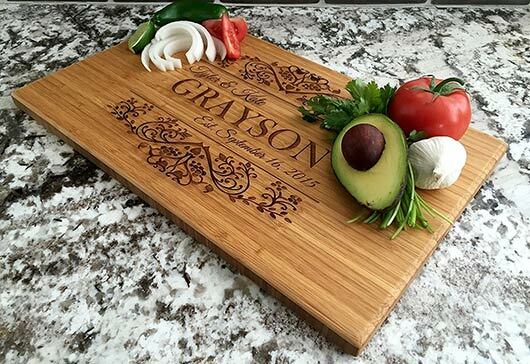 All custom made products in any category, including the best wooden cutting boards one, make people feel special and loved, so why not choose to order such an exquisite and high-end present for a newlywed couple, a dear friend’s birthday, or a family business in the restaurant industry! Laser engraved wooden cutting boards look stylish and personal, their feel is expensive and luxurious, and that impresses with ease. 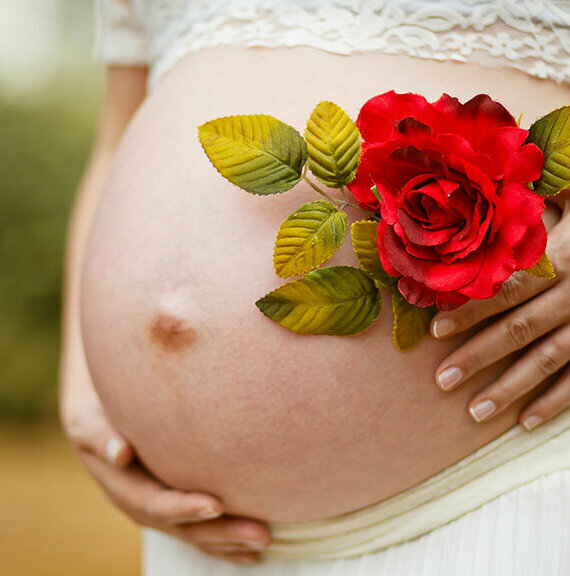 This option provides tailored solutions regarding number of tones, texture and a variety of sizes for any possible need or requirement you might want to accomplish. Engrave your custom design and stand out with a special present that shows class and style. One side is purely decorative and the other is used for food preparation so that the design is always clean and scratch-free! We tried to find a high grade bamboo cutting board made of bamboo that comes with engraving services and we believe we managed to pick the right choice for you. 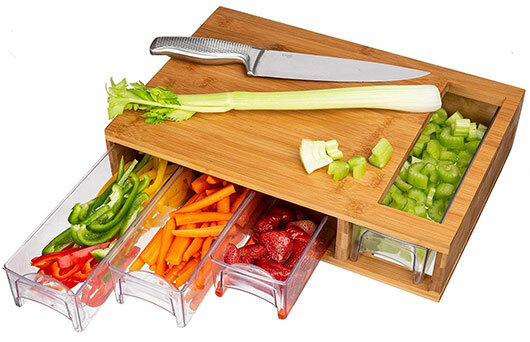 Made of hardened bamboo, this cutting kitchen board is equipped not only with a spacious cutting surface but offers four separate drawers to collect different ingredients while involved in the cooking process. The manufacturer Simply Better intended to give space for all the chopped/sliced/diced products and store them safely under the cutting surface without the risk of dropping, pushing, spilling or taking too much space on the table/kitchen countertop. There is an opening on the top to push the products in the trays and this is a very clever solution that gives this product a huge advantage when it comes to the best cutting boards out there. 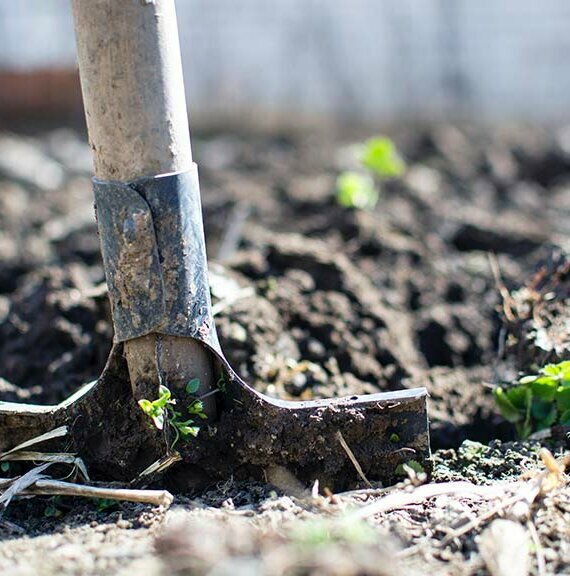 It is sturdy, made of eco-friendly materials and simply built to last! It optimizes the cooking process making it more efficient and fast than ever! The ergonomic design is intuitive and easy to adapt to and with a simple rotation it offers left hand users the same efficiency as with right-handed people. An innovative solution that is very simple and clever, making it a must-have for every home and maybe even the best bamboo cutting board on the list, due to its interesting concept! This round wooden cutting board is a bit different from the others. Not only is it massive, but the shape is round and allows to fit in designer kitchens with an oval and firm outlook. It is great for serving pizza with its spacious 18 x 18 x 1.5 inches dimension, as well as it’s good as commercial kitchen equipment and is quite heavy (9 pounds in weight). 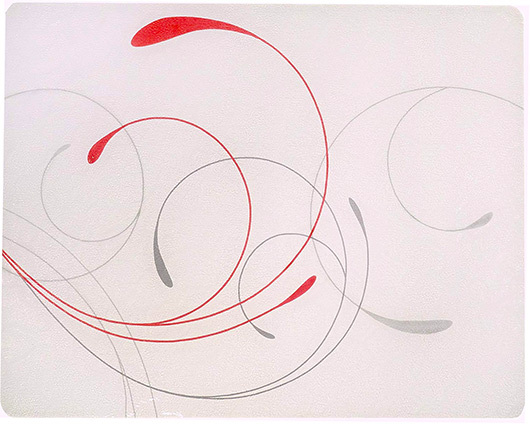 A board that is reversible and both surfaces offer big space for cutting. 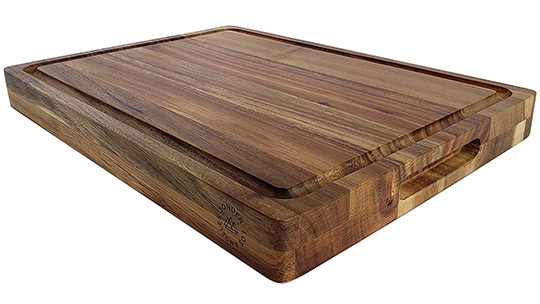 This type of wooden cutting boards are made from sustainably sourced, hand-picked American Black Walnut wood and are produced in the US, by a company with long tradition in woodwork. Do make sure to maintain it with monthly oil polish to keep the colors lasting. Truly an amazing luxury wood cutting board that can become a favorite work space for enthusiasts and professional chefs alike. Natural look and feel, stylish as well as decorative and practical at the same time. Good to knives! Maintenance could be needed on a regular basis to avoid cracks, color fading and faster amortization. This 16 inch tempered glass cutting board is stain and odor resistant and presents quite the durable and long lasting option for heavy duty work. It is also impact (as well as scratch) resistant. To avoid slips the product is paired with four feet in the corners and there are options for it to be built-in the counter top via a stainless steel frame that is sold separately. A safety feature are the rounded corners and sides to prevent any possible accidental injury when preparing your favorite dishes. Coming in at 5.3 pounds and 16 x 20 x 0.2 inches, it is a slick and vogueish, contemporary choice for modern kitchens. It is built to protect surfaces around the house with all the possible sanitary concerns in mind. Glass cutting board designs are usually clear and solid and this product is true to this trend as well. 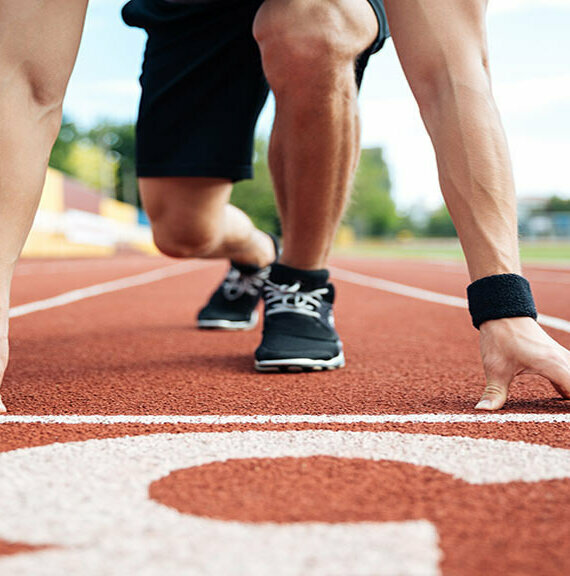 A very interesting set that could fit all your demands towards flexibility and coverage depending on the necessity of the preparation you are currently having in mind. There is a large glass cutting board coming at 15.75″ x 19.5″ which provides the most space in the bundle, on the opposite end of things there is a small glass cutting board that is 6″ x 10″ in size for more precise and decorative processes. In the middle are two other boards that are respectively 8″ x 11.75″ and 11.75″ x 15.75″ for some daily routine cooking and preparation. The set is non-slip, durable and ultra sanitary with shatter-resistant glass and minimalistic design. They easily protect surfaces from heat and condensation as well as cuts and scratches. On these pieces there are corner rubber feet for better grip and stability. And one more last thing to mention here is that the set is dishwasher safe. Another cutting board made from glass by Vance with a special tint and hue which is quite dark and contrasts with most kitchen countertops. Black is always in fashion and this product is no exception to this rule. Having a laminated safety backing it is a wonderful choice if you need a sanitary work surface that is odor, impact and stain resistant. 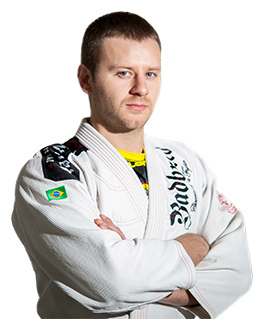 Completely forget about scratches and cuts on the board with this product. With its darker hue and design, this board could easily fit in the interior of your kitchen and even stand out over brighter surfaces making it easy to distinguish between the two and avoid spills, scrapes and cuts on your counter. Some very good stats for this one as well since it is 16 x 20 x 0.2 inches in size and 5.3 in weight. A true gem in a class of top glass cutting boards. This top quality glass cutting board is a 15 x 12 inch counter surface saver made not only in a practical way, but offering a beautiful design for decorative purposes. It is non-porous and perfect for slicing, chopping and even as a serving tray due to the stylish and modern feel and craftsmanship it has. It easily protects surfaces from condensation, heat and scuffs because it’s also impact resistant. This product offers different types of use and you could easily set it as a part of your décor or place it on the table as a trivet, with some appetizers, or starters. Glass cutting board designs are usually simple and elegant; they do not give a vibe of complexity in order to fit in various settings, making them effective in many situations and interiors. That’s why if you haven’t had one yet, maybe it’s time you considered Corelle Splendor’s product as an excellent choice for new cooking experience. 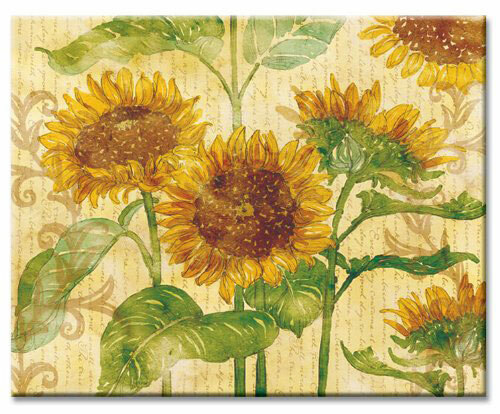 Glass cutting boards can really bring inspirational art in your kitchen! Their designs could vary quite a lot sometimes and from basic shapes they could vary to a complete and finished oil painting look, sometimes making them a wonderful kitchen decoration. This sturdy and solid board is not only practical but a piece of art as well. It is dishwasher safe and the design will not fade or get damaged. The non-skid feet in the four corners keep it stable and prevent any scratching to it or the countertop under it. As with most of the best cutting boards reviewed so far, this one could be used for serving and food presentation in a different and colorful way. It features heat-resistant tempered glass construction and a generous 15 by 12 inch surface area remaining quite light at 1.5 pounds in weight. The company offers many various designs and images on its products so that anyone could find their perfect match according to style or preference. If you’re looking for some beauty and color in a product, this could easily become your best glass cutting board in the cupboard. 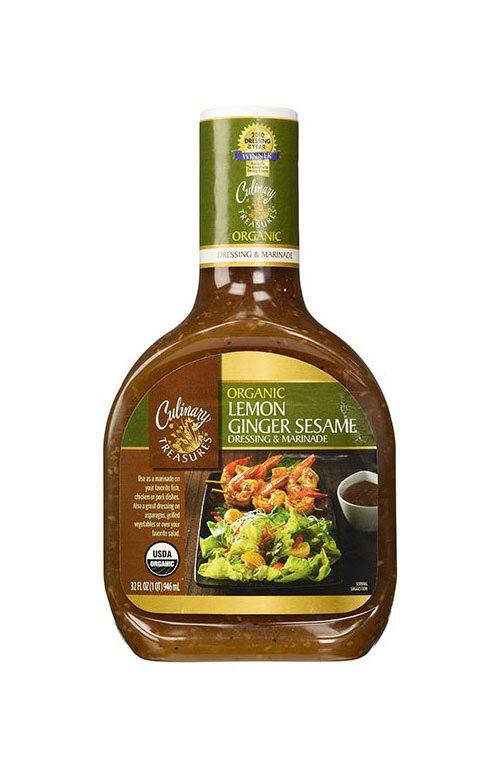 Good for meat cutting, remaining odorless and stainless. Possible modern designs and hues! Aren’t natural material or very thick and massive. 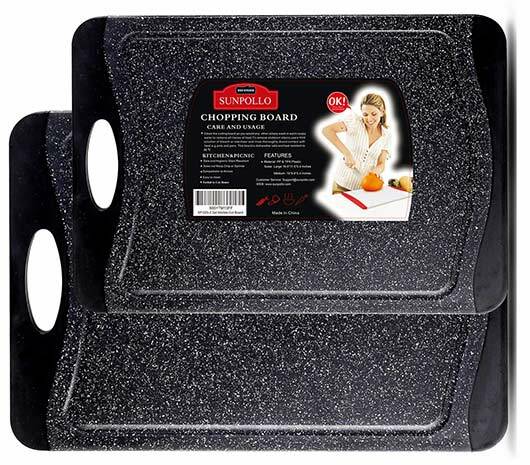 This brings us to our last category with the top plastic cutting board representatives in our opinion. 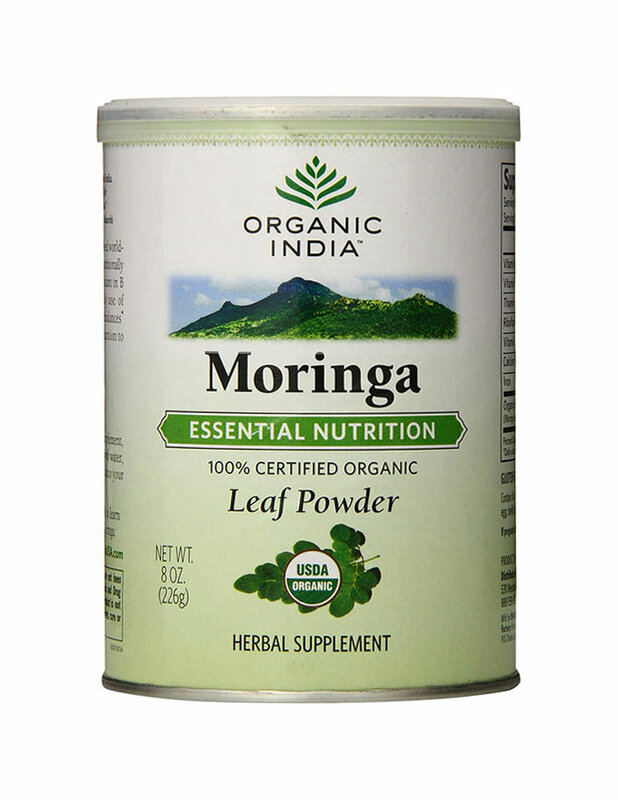 They are also emerging as the preferred choice in many households and are gaining popularity due to some of their advantages. Cutting board plastic is now usually BPA Free and much safer in its formula than ever before, at least with companies that care about safety. Modern cutting boards made of plastic are the preferable option by those who are on a budget too and want something that is reliable,yet easy on the pocket. The first pick we bring to your attention in the plastic cutting board category has two quite big and spacious boards coming in medium（14*9.8*0.4 Inches) and large (16.5*11.5*0.4 Inches) sizes, making them the perfect solution for multi-course meals preparation and serving. They both have a juice groove in their build and are absolutely BPA Free and dishwasher safe. The surface is non-slip and also there are handles on the side of the boards for easier carrying and storing. 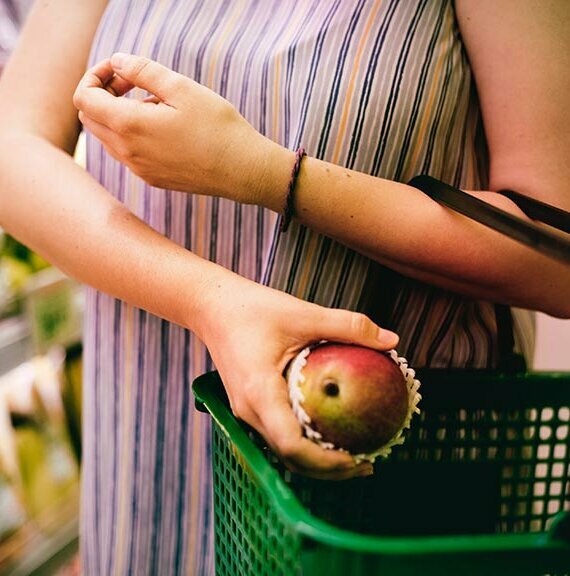 Ensure a good grip and prevent spills or drips with the deep juice groves on the sides with these thick plastic cutting board representatives that are FDA approved and deemed safe for regular use. 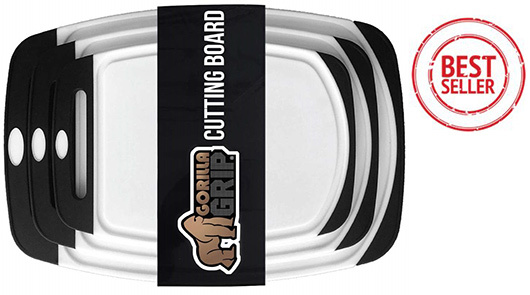 This professional quality large plastic cutting board set consists of three differently sized boards (large 16” x 11.2” / medium 13.8” x 9.6’’ / small 11.8” x 8”) each with easy grip handles, juice grooves and strong rubber borders. 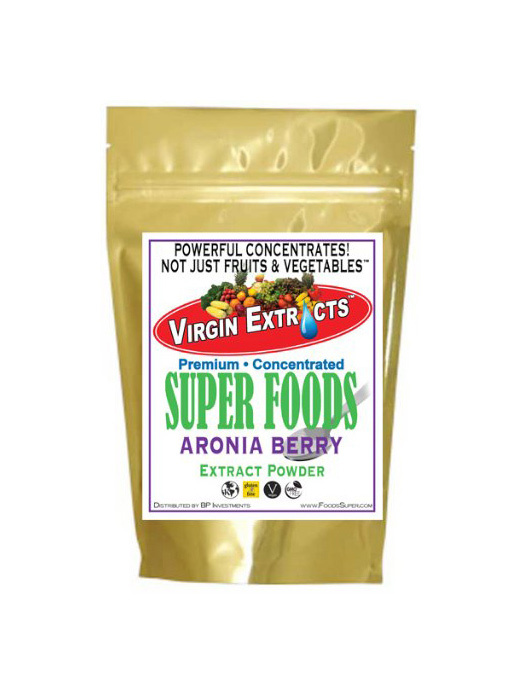 They are BPA free and non-porous as well as crack and splinter safe. 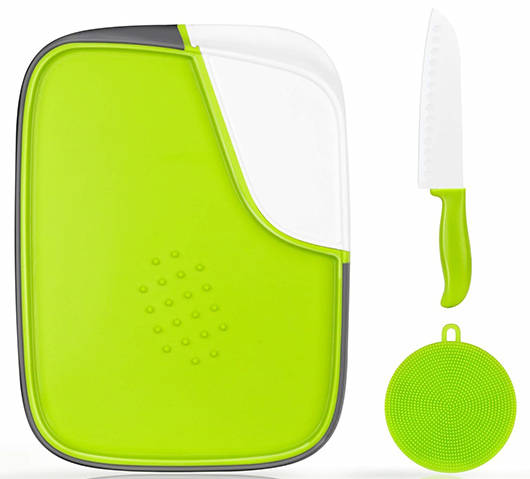 They are reversible and durable, but at the same time knife-friendly and do not dull your cutlery. A product that surpasses most of the other thin plastic cutting board equivalents out there, since these ones come at 1.1 inch thickness and definitely do not take a lot of space when placed against the wall. When it comes to the question on how to clean a plastic cutting board the answer is quite simple – it couldn’t be easier because they are dishwasher safe, but a quick hand wash in the sink would easily save you some time and with good sanitary and maintenance results for less effort than with other types of cutting boards. 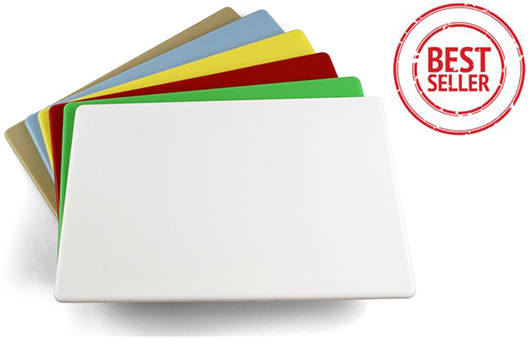 This NSF certified thin plastic cutting board comes in different solid colors and with a clean design and anti-slip texture. The materials are with superior high density Polypropylene and high quality production standard, performed by specialists in the field of kitchen equipment. It is high-heat ready (dishwasher safe for up to 250 degrees) and protects countertops from scrapes or other damage. With a lightly textured surface it offers a better grip and slides are going to stay in the past when using this board. 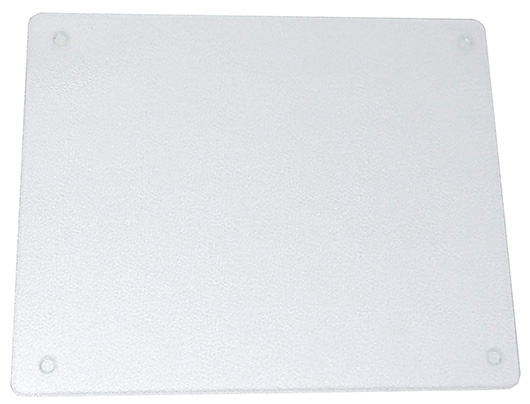 The easy to clean surface offers to wash the board using a cloth or place in a dishwasher for a more thorough cleaning. There are variations of colors to choose from and each of them has a “best for” feature in their functionality. An affordable BPA-free plastic cutting board that is also FDA-approved for safe food contact and dishwasher-safe. anti-spill raised edge, grinding center and a detachable food divider to separate your ingredients the way you choose to. 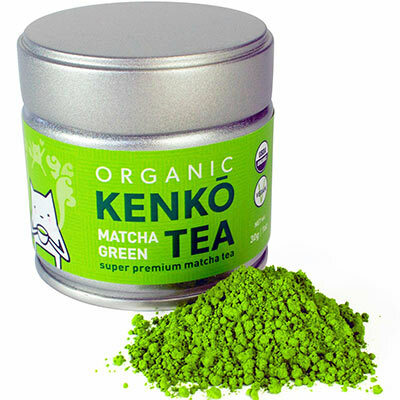 It is durable and knife-friendly as well as scratch and odor resistant. Being BPA free, it is made of FDA approved high quality materials and design. There are soft rubber non-slip feet and the model of the product allows multifunctional use with different options on each side. 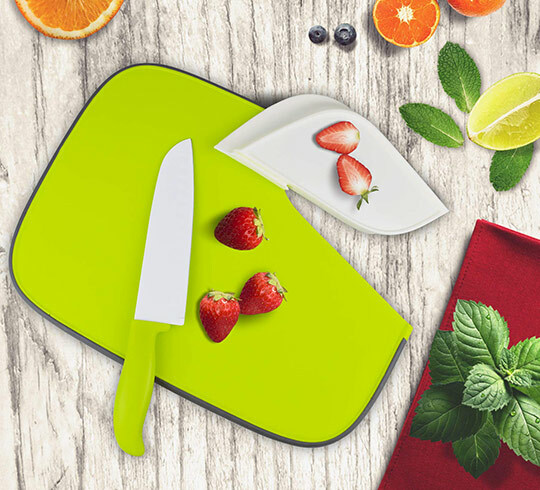 It is light (1.95 pounds) and decently sized (16.1 x 11.3 x 1.1 inches) ranking it among the best flexible plastic cutting board products when it comes to features. As a bonus you also get a special ceramic non-stick knife and a round silicone mat that is heat resistant for multipurpose use. 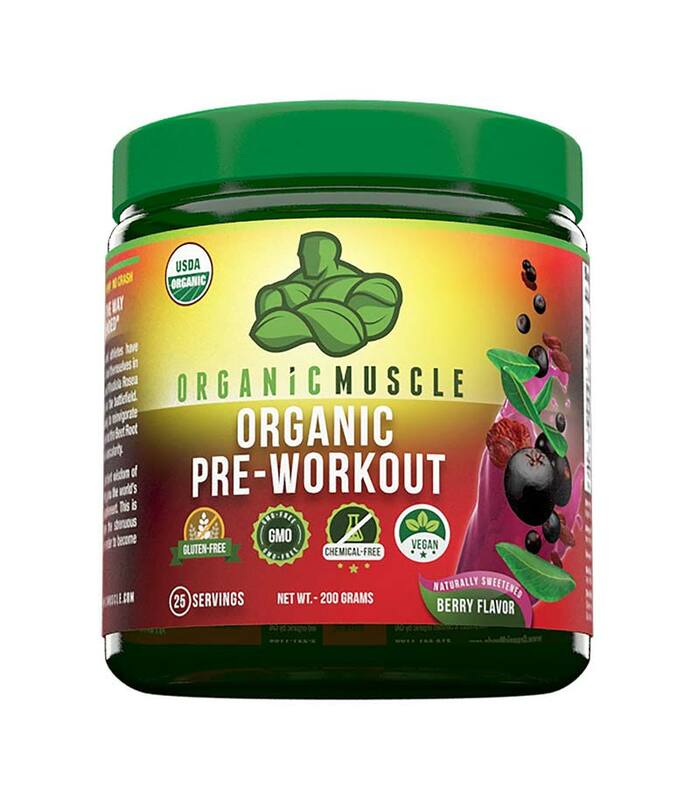 It is a great idea as a present and looks innovative and genuinely different than the rest of the suggested products. A splendid kit that brings versatility and style on the counter top, a plastic one at that. non-decorative usage and sometimes hard to blend in the interior. we should point out that you are in charge of the cooking process but make sure to choose the type of cutting board that best fits your own preference and needs as well as the look and feel of your kitchen. 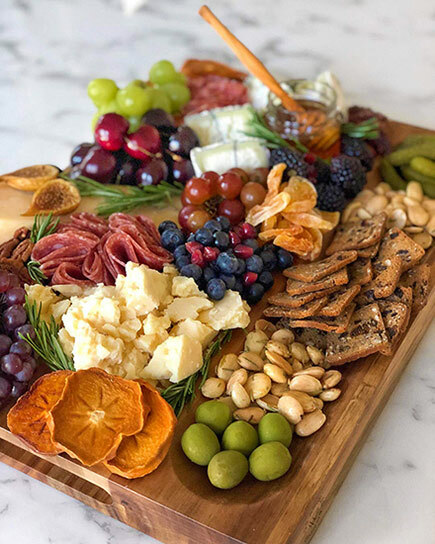 Depending on the usage regularity and functionality you are looking for in a board, you must decide on the best fitting material so that you get an optimal effectiveness and results in the food preparation/serving experience you want to accomplish. Wishing you many wonderful moments spent in the preparation process with these boards!